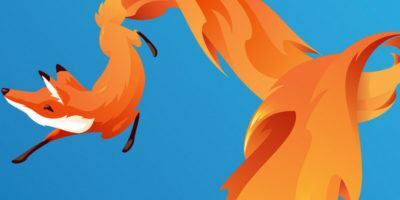 As one of the most popular browsers on the market, Mozilla FireFox boasts perhaps the largest library of extensions, or Add-ons, as the browser that popularized them to begin with. 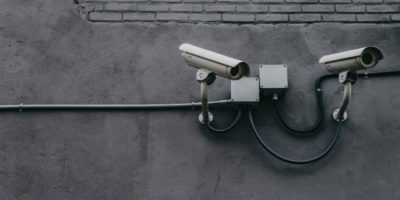 Security and privacy extensions are quite popular for browser enthusiasts, and for good reason: ensuring security of personal information is becoming ever more important in a modern, connected world where that has become much harder to do. 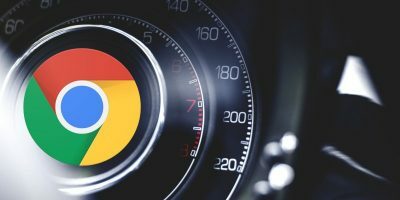 An unfortunate downside of some of the most popular extensions of this kind, however, is that they require too much user-end tweaking to work properly without breaking web pages and causing problems. Not everyone can figure out NoScript or Ghostery – though those are great extensions. 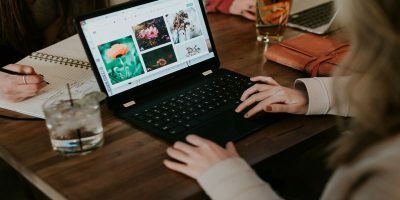 For this article I’ll be showing the best security add-ons that don’t intrude on your browsing experience. HTTPS Everywhere does exactly what it says – it enables HTTPS Everywhere – where it’s supported. 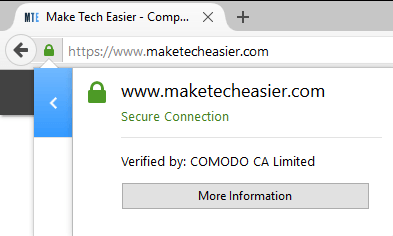 It may not add HTTPS compatibility to sites that don’t have it, but it ensures you’re always using the most secure possible connection to a site. Disconnect doesn’t disconnect you from the Internet. 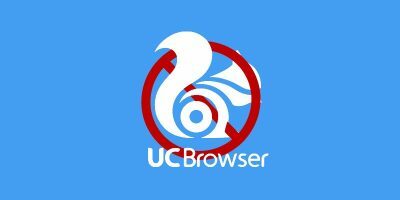 Rather, it disconnects you from various tracking sites from all around the Internet, allowing you to load pages faster using less data. You’ll want to install this one before other filtering extensions, like an adblocker, to prevent compatibility issues. 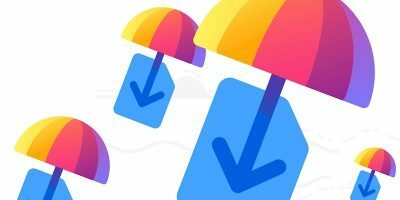 eCleaner does something your browser should do anyways – it gets rid of preferences and stored data left behind by extensions you uninstall on FireFox. Over time, these accumulated preferences can start lagging your browser – not so with eCleaner. 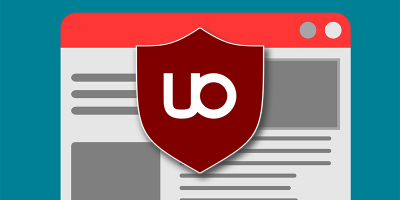 Web of Trust is an add-on that enables a web of trust display for sites in your browser. It’s also user-rated, so you can take part in rating websites based on your experiences with them. Piigeon lets you know how sites store and protect your passwords and personal info. If a site doesn’t have good security practices, Piigeon will let you know so you can make the decision to use them on your own. Lazarus in this context is not the Biblical one, or the Pit from Batman. Rather, Lazarus securely saves data entered into various web forms that you can use in case your browser/computer crashes, the site messes up, etc. 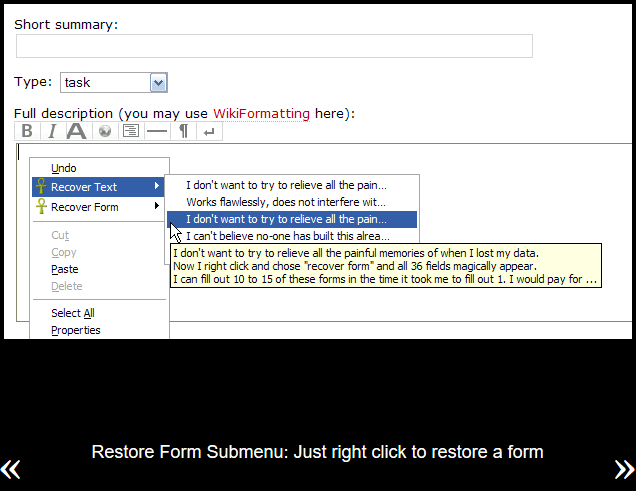 Using Lazarus, you can prevent many tears caused by writers like me who don’t finish typing their stories anever are using pages that don’t auto-save. Empty Cache Button empties your cache with the press of a button. This helps keep your browser speedy and secure. FlashDisable disables Flash everywhere, except pages and sites that you specifically trust and want to use it on. Flash is a vector of attack and is near constantly breached. You don’t want to enable it globally, do you? These are the best extensions I could find that didn’t negatively impact user experience while improving security and privacy. If you want to take extra steps toward privacy, Ghostery and NoScript are both highly recommended but come with a lot of headaches of their own. Did you see anything you like or anything I missed? Let us know in the comments! 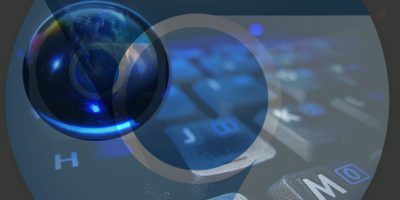 My primary focus in this article were for non-invasive, easy-to-use extensions to enhance privacy and security. I didn’t find FEBE during my search, and looking over it I’m not sure I would’ve recommended it anyways, due to how complex it is. Nice List, thanks. Personally, I like Bitdefender’s TrafficLight better than Web-of-Trust. It is fast, and I seem to have had a lot of “false positives” with WoT that had my shying away from it. Good list – I have a few of these already installed. Adding eCleaner now. How about EFF’s Privacy Badger? eCleaner is obsolete. Last updated 2011. The author has improved it and included it in his Preferences Monitor addon. (which may be too complex for your list).